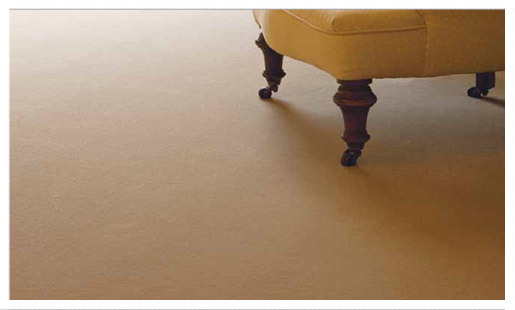 Ulster Carpets was founded by George Walter Wilson in Northern Ireland in 1938 and is still privately owned by the founder’s family. Ulster has taken the positive attributes associated with being a family-owned establishment and combined them with a Forward-thinking, global approach to business. The result is a technologically advanced, service-driven company with flair, flexibility and a passion for quality.